Let’s face it: things aren’t as easy as what they were back in the day. With the increase in global economic instability, you constantly have to prove to your boss that you are a valuable employee. Taking time away from your job to improve your knowledge and skills by studying full-time therefore likely wouldn’t be a smart decision.  Distance learning is where you study from home. Instead of attending classes, you receive your study material at home, work through it in your own time, and submit your assignments online, via e-mail, or by post. 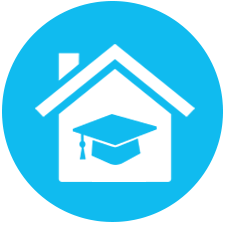 To find out more about how distance learning works, click here. Note: There are different types of distance learning options available, which means that you can choose a method that best suits your needs. It opens up new career opportunities for you — by enabling you to earn additional qualifications and develop new skills while still maintaining a full-time job to earn money. It gives you the opportunity to acquire knowledge and skills that you can immediately apply in a practical situation. For example: If you are working as an HR admin assistant while studying an HR management course, you will immediately be able to apply what you learn in the workplace. It shows current and potential employers that you are committed to achieving your career goals, and that you are able to show initiative.